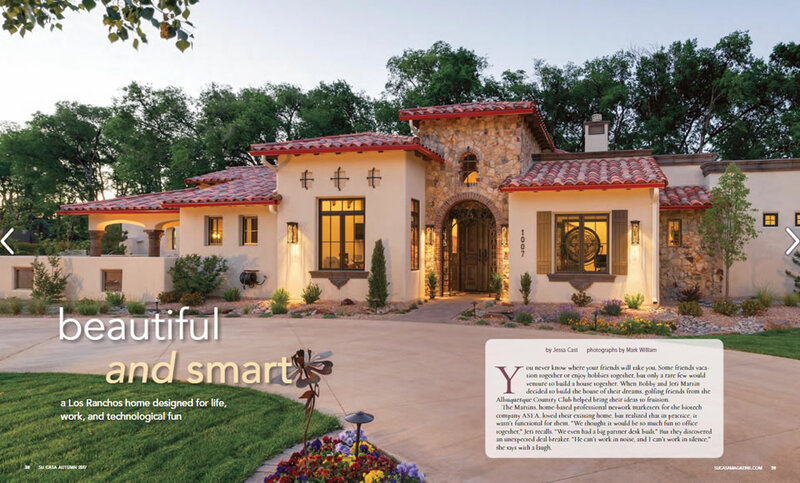 TC Building & Realty Inc. is an award-winning Albuquerque and Santa Fe custom home builder, designer, and remodeler specializing in Tuscan, Mediterranean, Spanish, and Southwest contemporary, green homes. With over 35 years of experience building custom homes, we provide exceptional, consistent service with attention to detail. Our custom homes are built with state of the art masonry, wood framing, and green, energy efficient materials. We are committed to providing our clients with a custom home of distinction and relationships to last a lifetime. 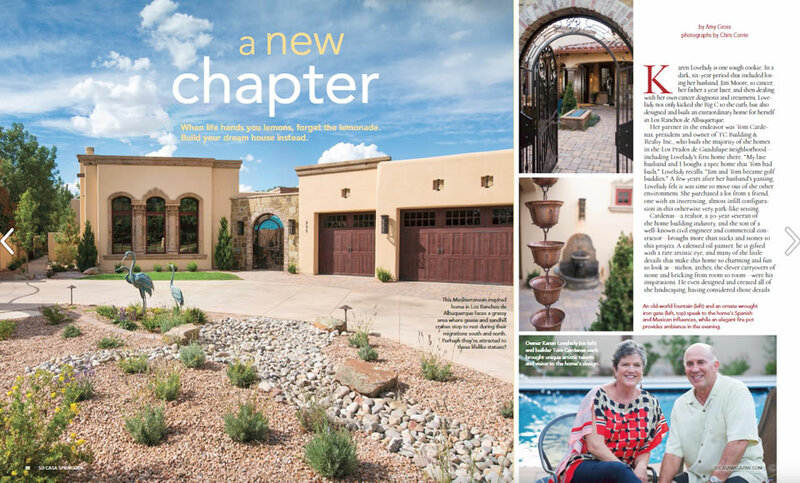 TC Building & Realty, Inc.
Albuquerque & Santa Fe custom home builder, designer, and remodeler. Specializing in Southwest, Tuscan, ranch style Spanish, Contemporary, and Mediterranean custom green homes. Copyright © 2019 TC Building & Realty, Inc.